Chispa emerged out of the iconic steel community of South Chicago. 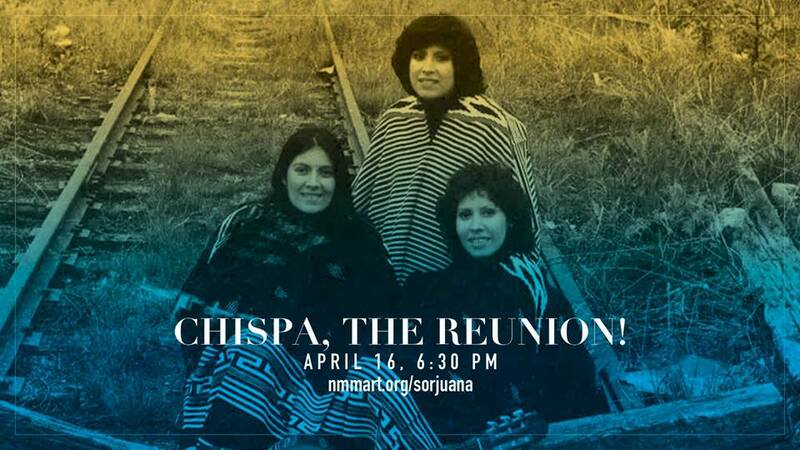 Three sisters came together in the 70s, to sing songs of protest, songs about the Mexican community and songs of hope. Come and meet the Negrete sisters - Juanita, Rosa and Santa as they tell their stories from those days and sing some of their songs.